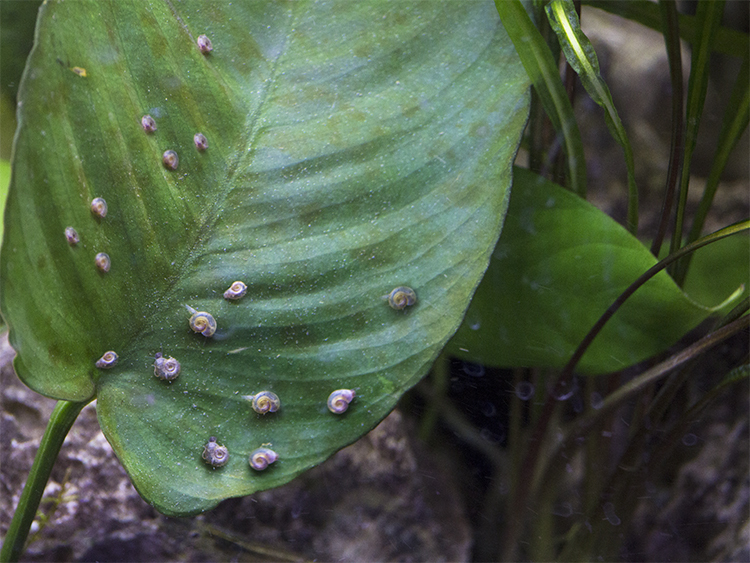 Snails are likely to be introduced to an aquarium with live plants and in many cases are unavoidable. That being said, snails in low numbers should not cause a problem however if they do reach a high number they can be difficult to get rid of. 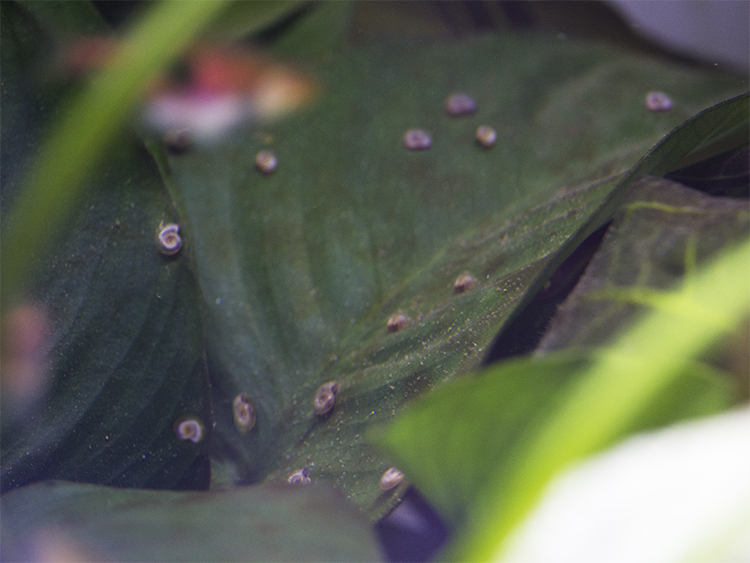 The main cause of snail outbreaks is excess food in the aquarium. 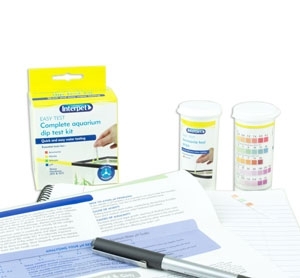 Large amounts of excess food and decomposing waste can be prevented by controlling feeding and completing regular water changes. 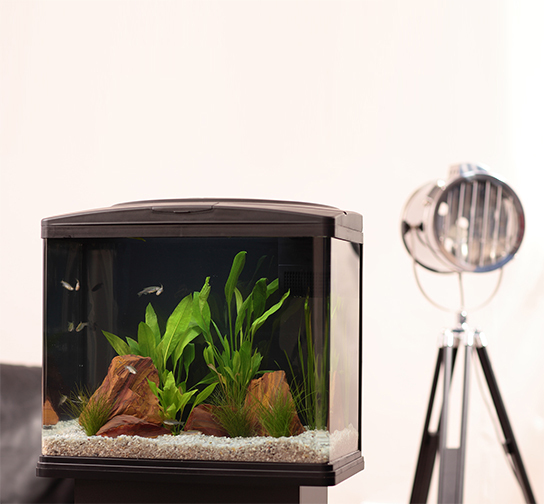 You can introduce scavenging fish such as bottom-dwelling loaches or catfish or even a species of Snail called an Assassin snail which will eat the snails, helping to naturally control levels. 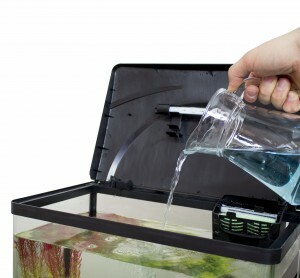 Removing snails via a net is also effective, make sure to do so with care to stop your fish getting stressed by the disruption. 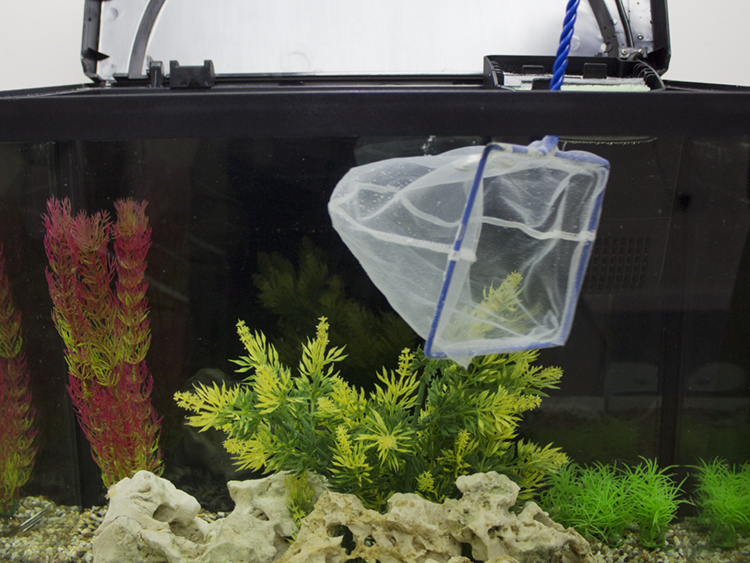 Fine aquarium nets are an essential fish keeping tool. 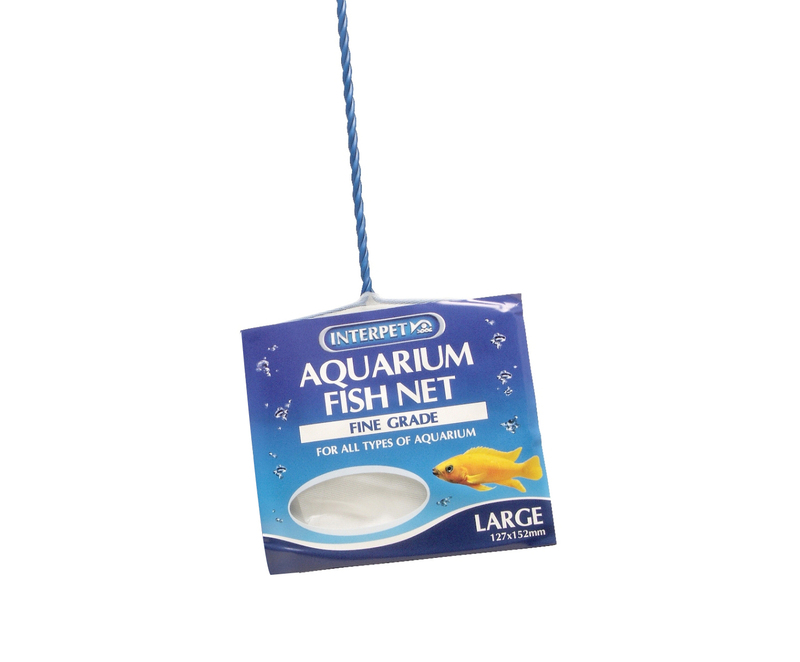 Hugely versatile, there are many occasions where a net is exactly what you need to solve your latest fish keeping task. 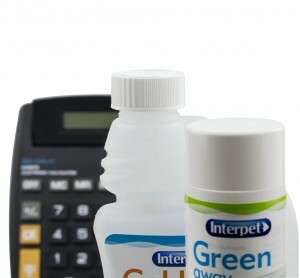 Great for removing fine waste, algae, dead plants and nuisance snails.